Caroline Gaunt lets the Revue tickle her funny bone. David Knowles interviews the President of the Durham Revue Fergus Leathem about this Friday’s Comedyfest extravaganza! 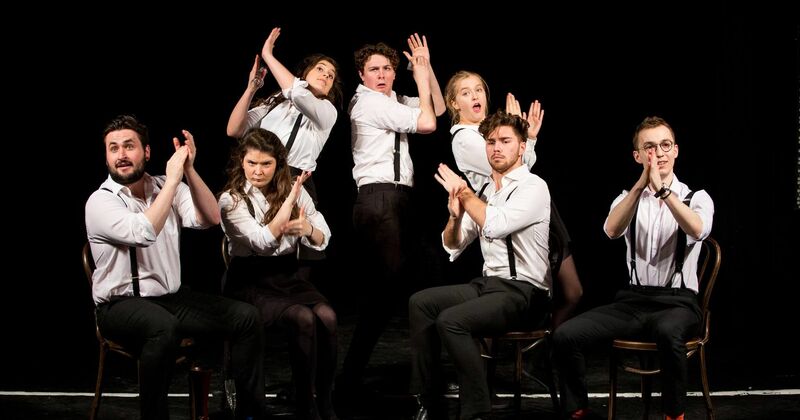 Caroline Gaunt reviews the Revue. Reviewed: The Durham Revue’s Christmas Feast! Jesus and Penguins? It could only be the Durham Revue’s Christmas Feast!